Natural emollients from Grape Seed Oil, Coconut Oil, Shea Butter and other botanicals penetrate deeply to soften and condition rough, dry hands. 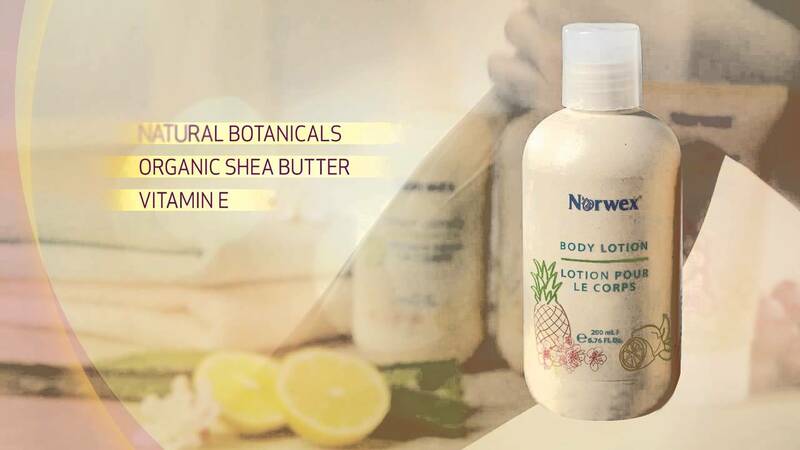 Vitamin E and Organic Aloe Vera help protect, nourish and moisturise. You’re in good hands with Norwex Hand Cream. Formulated with all-natural, chemical-free ingredients, it penetrates deeply to nourish, moisturise and comfort skin, making your hands feel silky smooth and oh so touchable.